Find villa accommodation close to the beach near Pylos, we have a range which includes villas with private pools, shared pools and beachside houses without pools. The coastal town of Pylos, also known as Pilos is located on the west coast of the Peloponnese peninsula of Greece. 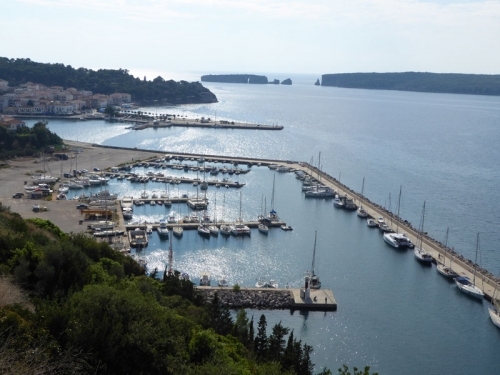 Set in a large bay sheltered by the long island of Sphagia, Pylos has a rich and fascinating history and has been the at the centre of numerous battles. There are some fine beaches in the area, the most highly reputed being Voidokilla which is a short drive near the charming village of Gialova which has a fine selection of bars and restaurants. Also of great interest to golfers is the Costa Navarino golf complex which is one of the best in Greece, you can stay in our properties and play there. Traveling to Pylos involves either taking indirect flights to Kalamata (serviced by Easyjet on Saturdays and Thomas Cook on Sundays) International (KLX) airport 46km (around 46 minutes by car) or one of the numerous direct international flights to Athens (ATH) airport 308km (3 hours and 57 minutes drive), there are flights with Easyjet on Saturdays and Thomas Cook on the Sunday throughout the year. 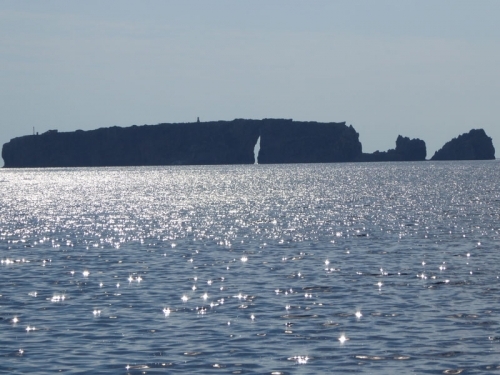 The climate in Pylos is warm and sunny from April to October during which time there is little rainfall. 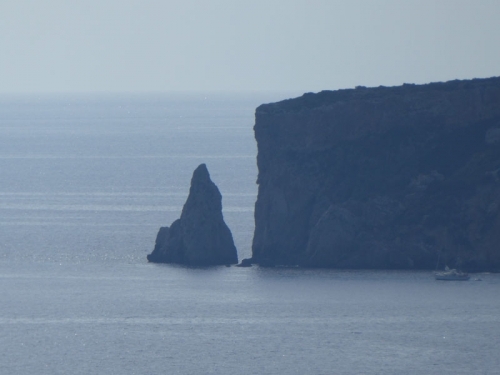 We have 7 villas in Pylos.